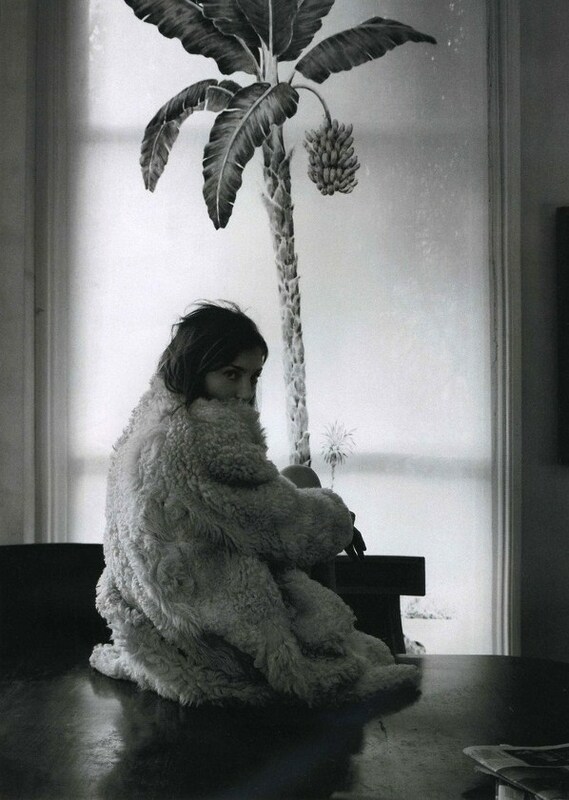 Phoebe Philo photographed by David Sims for the first issue of the gentlewoman. Apart from being a truely stellar designer (back then at Chloe and now at Celine…), Phoebe Philo just has this incredible natural beauty! Love this blog!! I adore Phoebe! 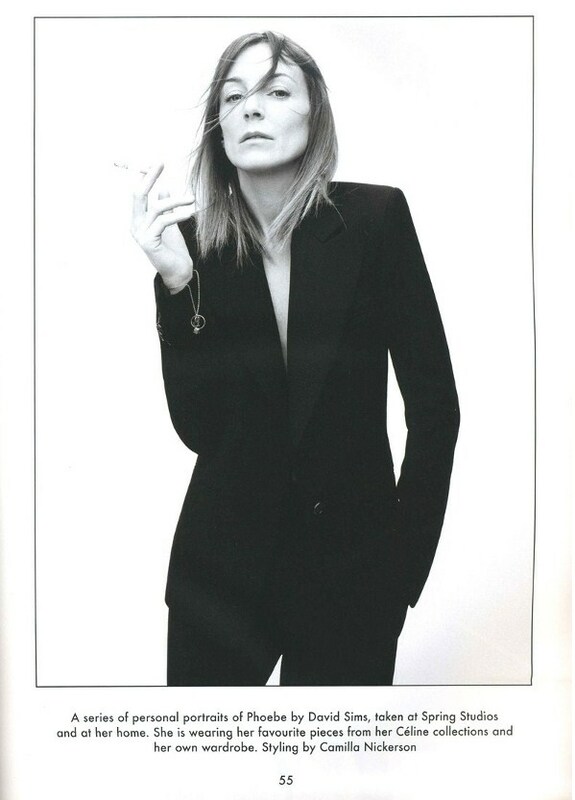 she’s gorgeous… bit of a style icon herself. love all those shots!